Like Costco, T.J.Maxx, and other unexpected places to buy beauty products, Target is making quite a name for itself in the beauty department. With new launches spanning covetable Korean brands, all-natural products, and celebrity-endorsed collections, Target is far more than just a place to buy home goods and towel racks. Below, find the best, most exciting new launches—and the reasons we can't wait to get our hands on them. Then, make sure to peep our updated list of Sephora launches too. Naturally, we've got you covered. Upgrade your makeup collection with a functional palette that gives you a range of matte and shimmery color without breaking the bank. It comes in both warm and cool colorways to suit both day and night. Deep-cleaning skincare doesn't require a steep price tag. 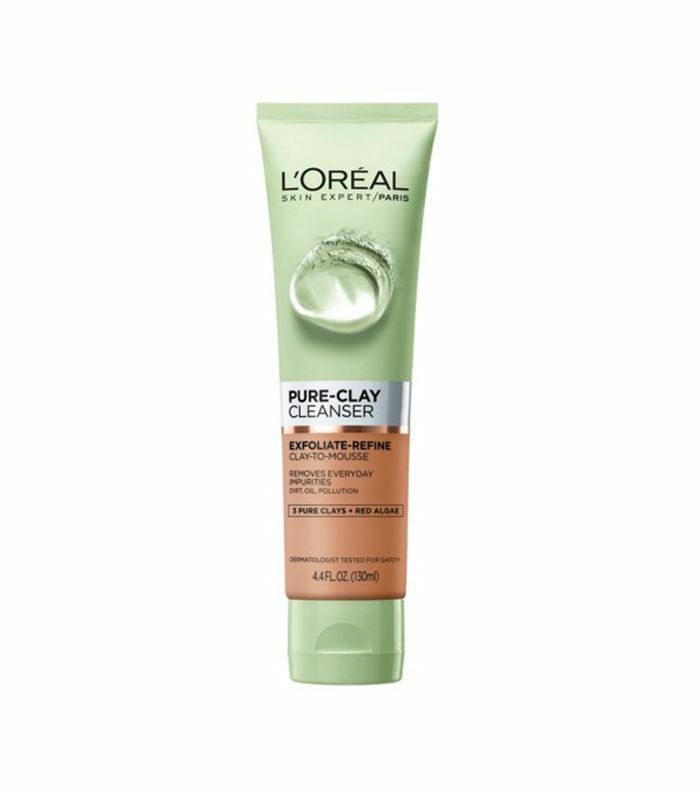 The latest iteration in L'Oréal's line of clay-to-mousse cleansers, this formula purifies pores of dirt, oil, and pollution before leaving skin with a clear, matte finish. 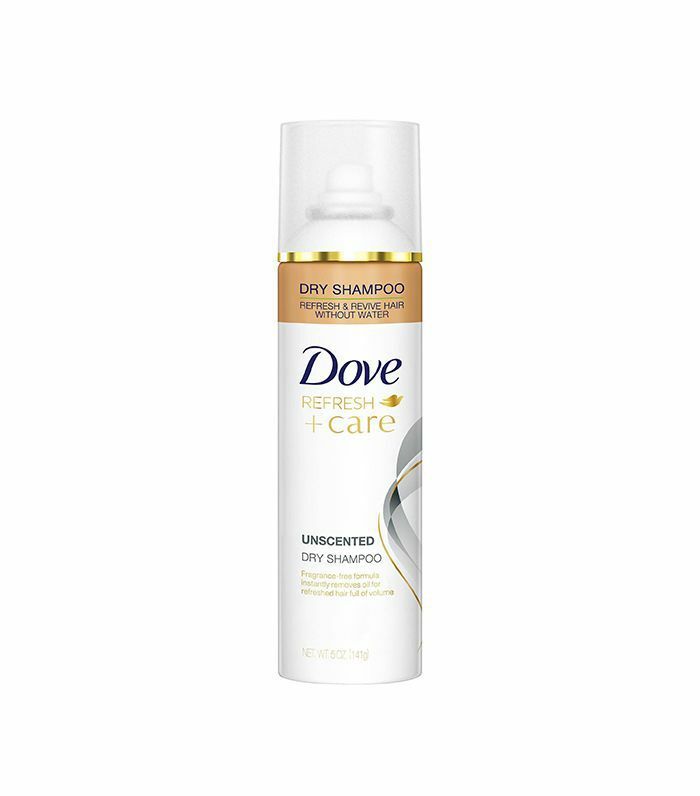 If dry shampoo is a hairstyling staple but you've grown tired of the strong smell it leaves in your tresses all day, try this unscented version from Dove. 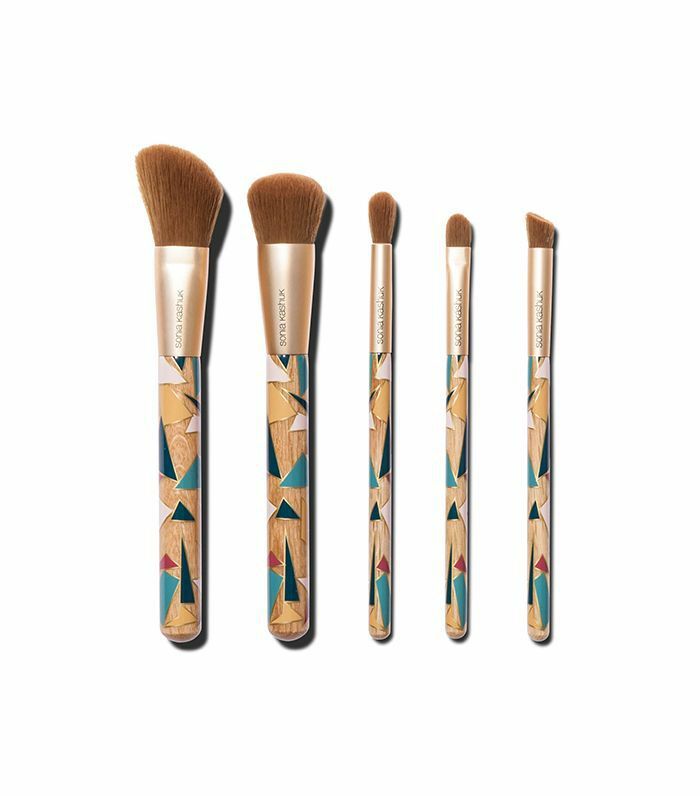 There's no better way to give a little more artistic flair to your beauty collection than with an attractive new brush set. This limited-edition pack hits the essentials for the face and eyes. It's worth buying a couple jars of this multifunctional skin savior to keep on you at all times. 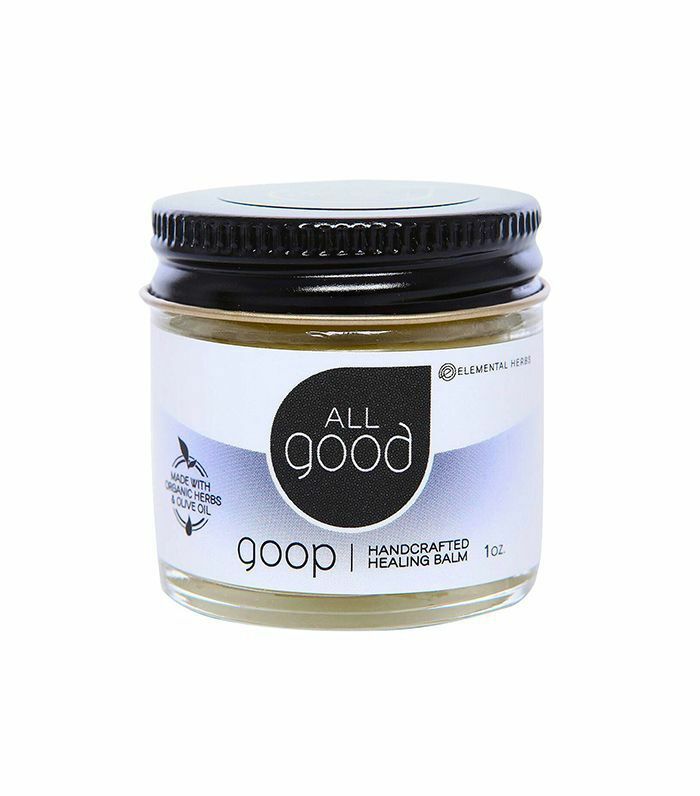 Handcrafted from organic herbs and olive oil, this healing balm naturally protects and heals troubled skin, treating dryness, cuts, burns, and insect bites. Going chrome at a salon can take a chunk out of your paycheck. 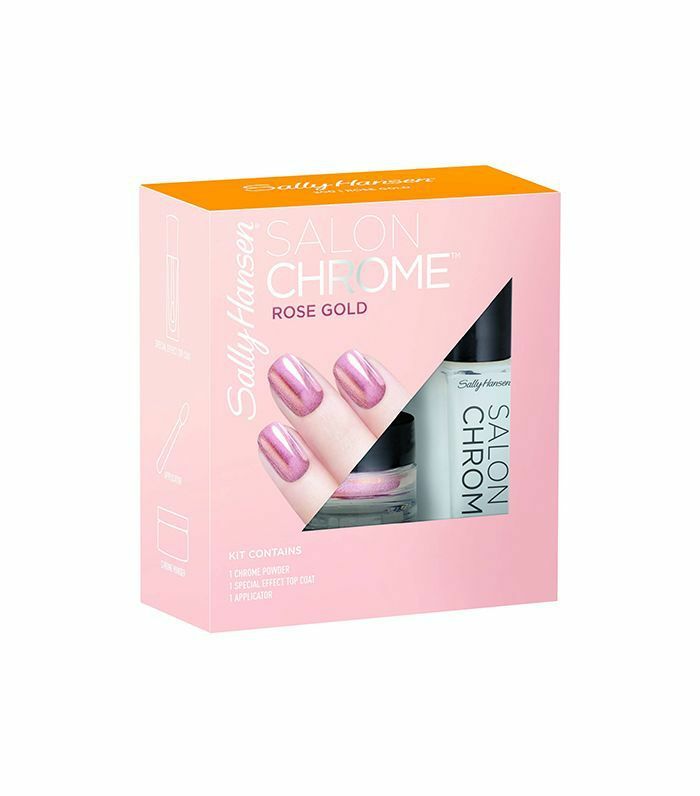 This DIY home kit provides you with everything you need to achieve professional, lasting results without dropping your paycheck at the salon. As summer winds down and fall approaches, maintain your beachy waves with this texturizing and body-boosting formula. 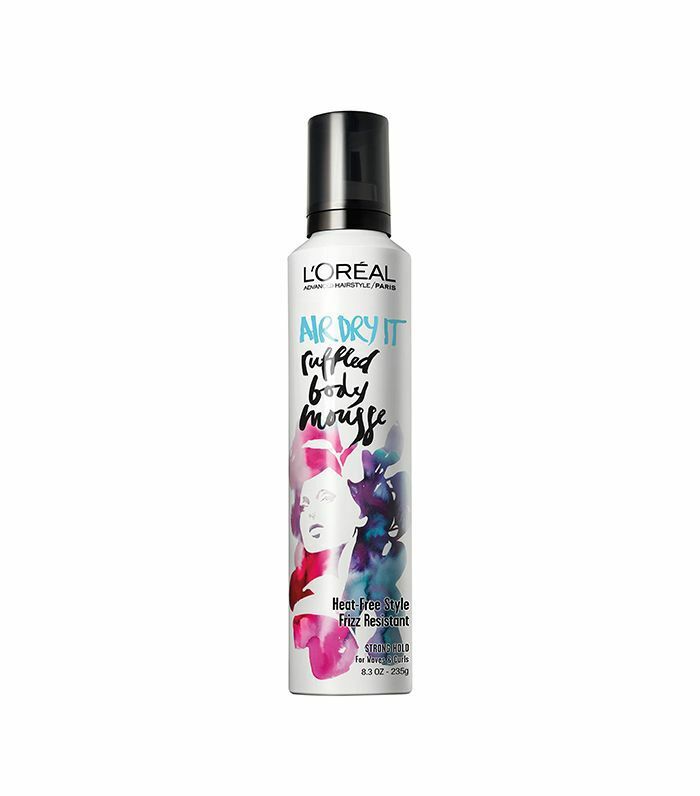 Better yet, it works its magic while you let your tresses air-dry. 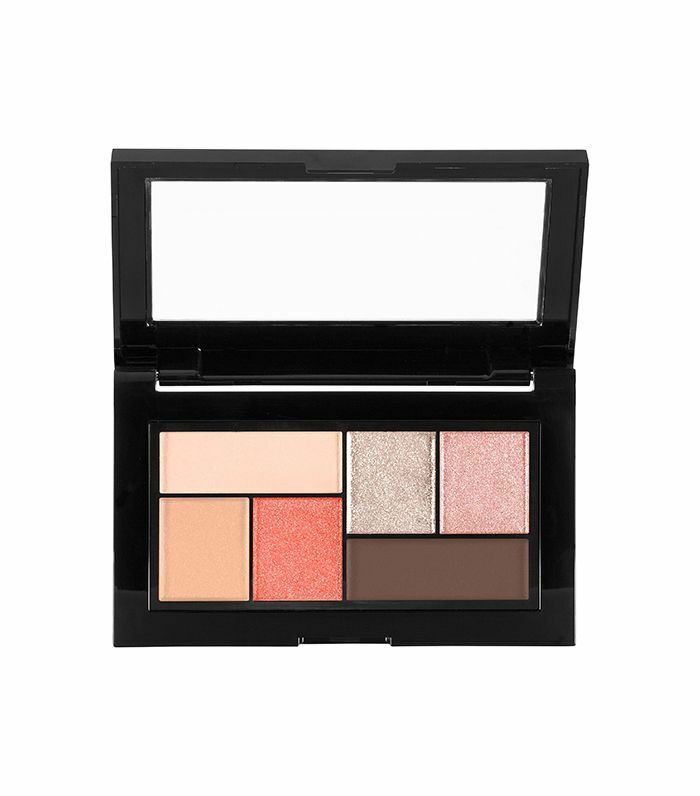 For high-impact color on the go, this mini eye shadow palette provides essential shades to keep your look on point. Throw it in your bag for quick touch-ups whenever the occasion calls. Next up, find the coolest indie beauty products at Target.